Save Brains Coasters | GUIDE, Inc. 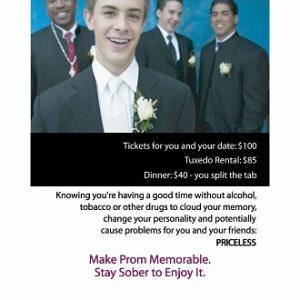 The coasters are 4 x 4 inches with the Save Brains message in English and Spanish, “Alcohol Damages the Teenage Brain” and SaveBrains.org. Note: Ordering a quantity of 1 means you will receive a package of 100 coasters. Order 2 to receive 200 coasters, 3 to receive 300 coasters, etc.